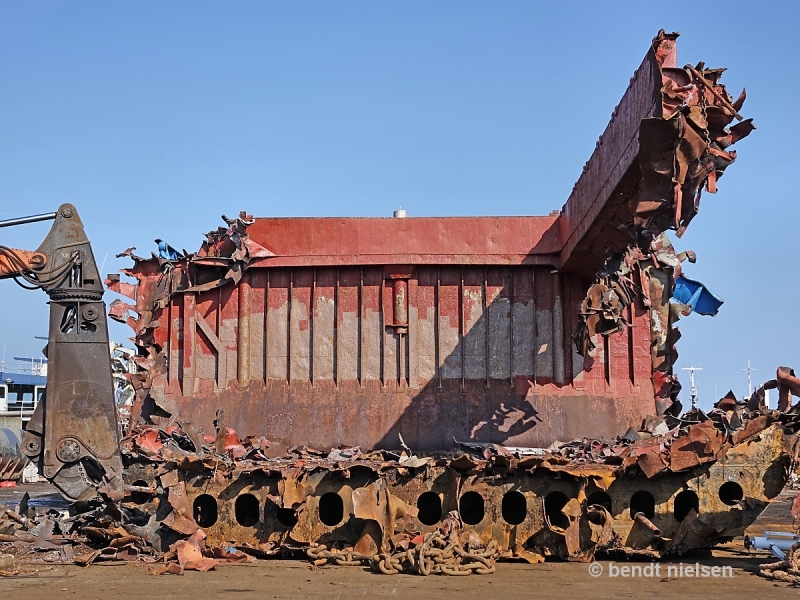 The last remnants of LONA. 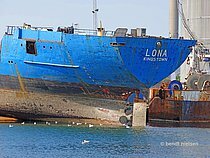 LONA arrived on 05-08-2017 during towing of RONJA IMO: 5111696 to Fornaes Shipbreaking Ltd. / Grenaa / Denmark where she will be environmentally friendly scrapped. 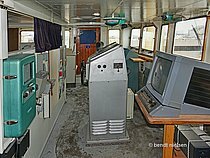 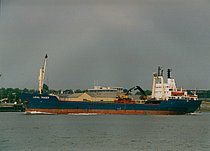 See a small line of LONA below under "THIS SHIP"